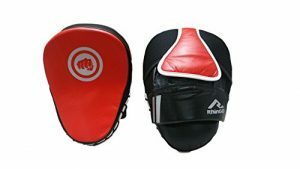 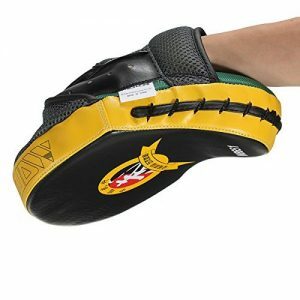 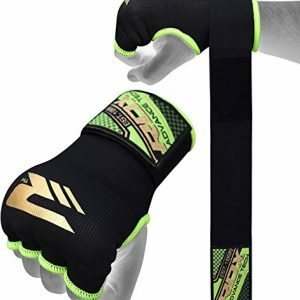 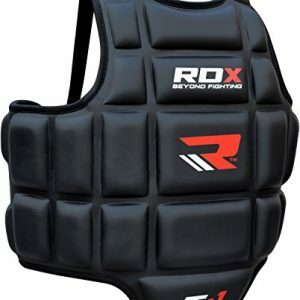 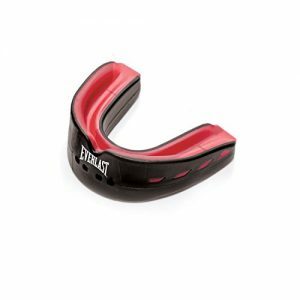 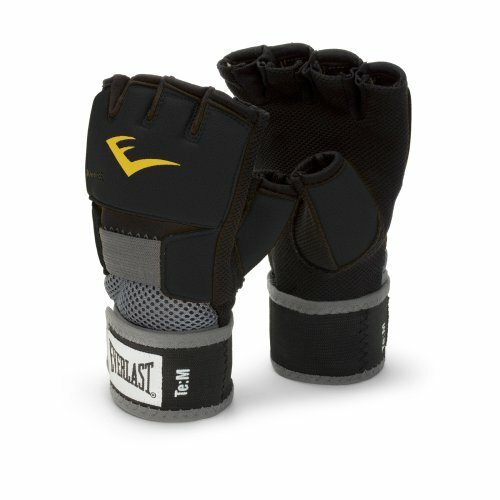 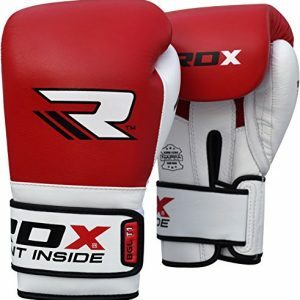 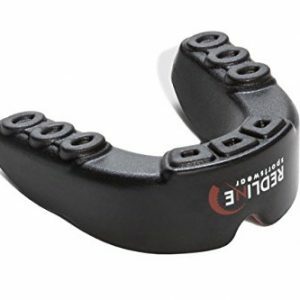 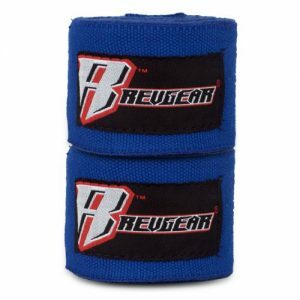 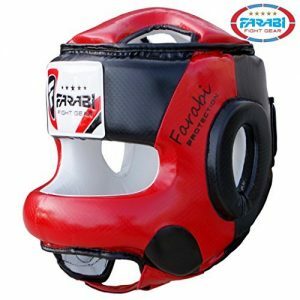 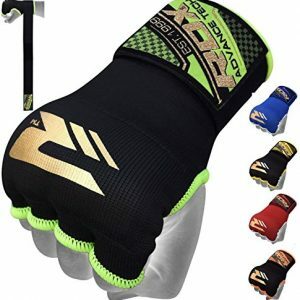 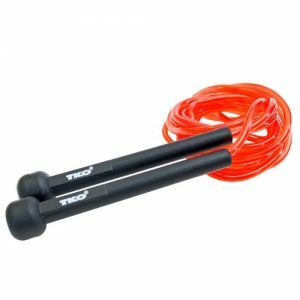 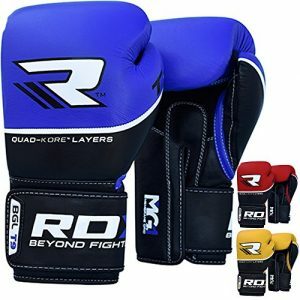 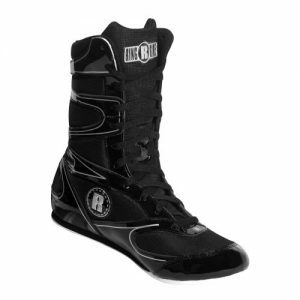 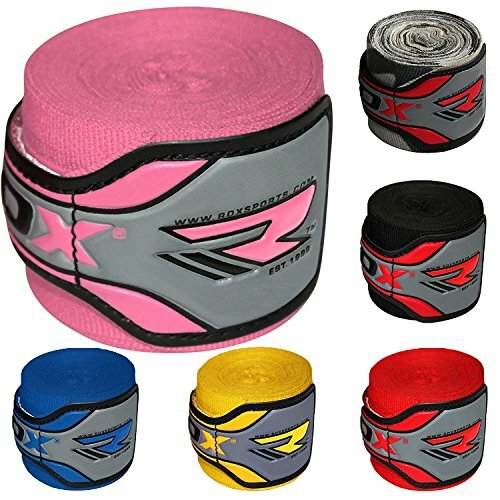 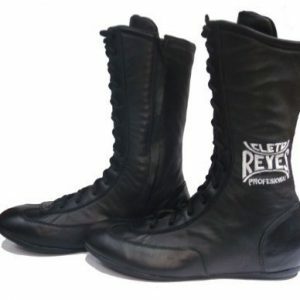 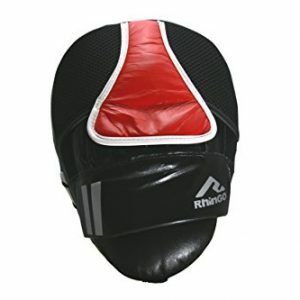 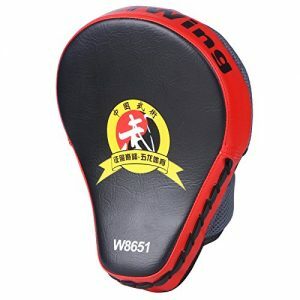 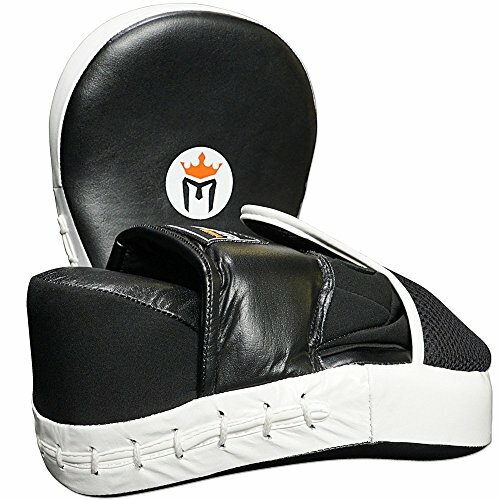 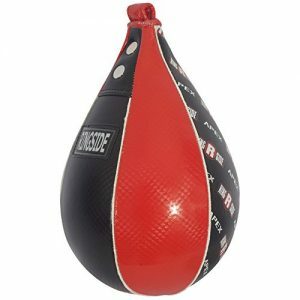 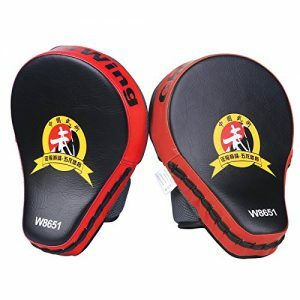 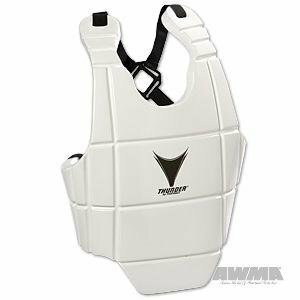 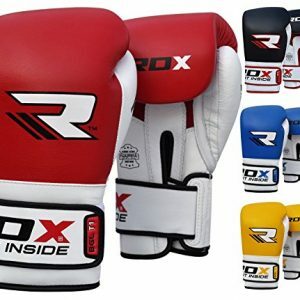 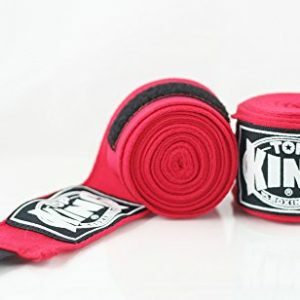 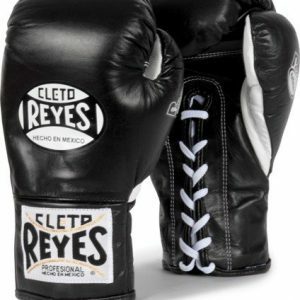 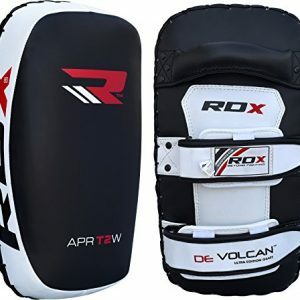 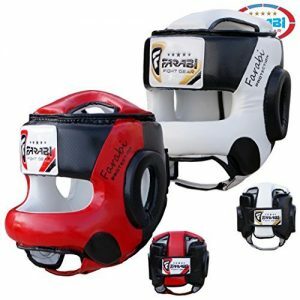 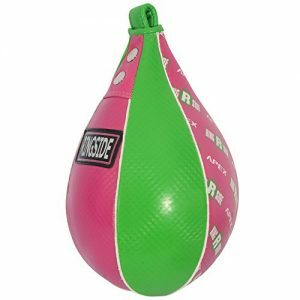 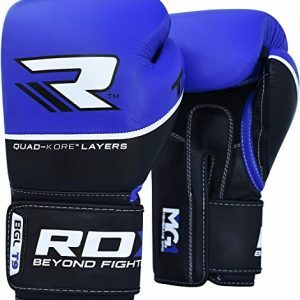 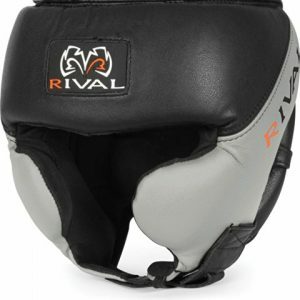 Great selection of Boxing Equipment waiting for you at our site! 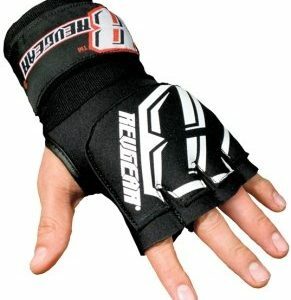 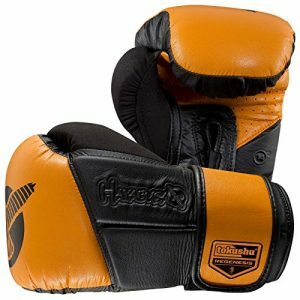 Hayabusa Fightwear Tokushu Regenesis 14oz Gloves, Black/Orange, 14 oz. 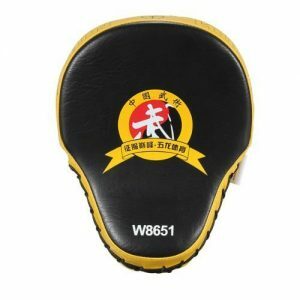 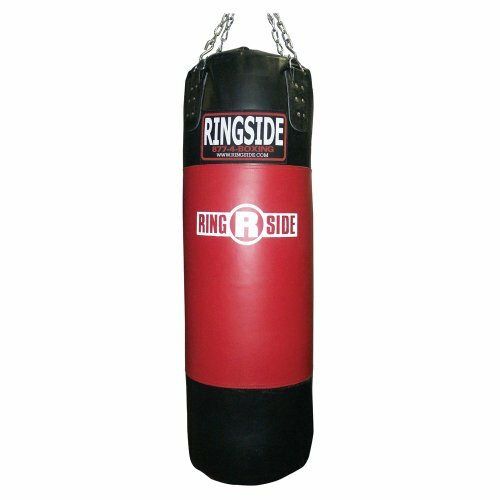 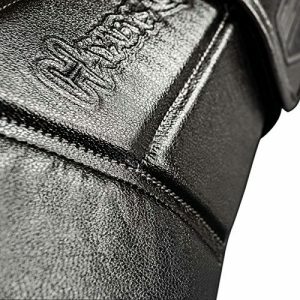 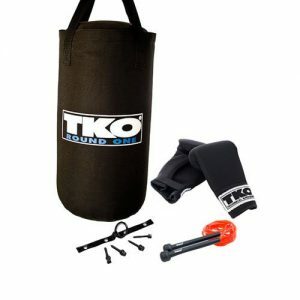 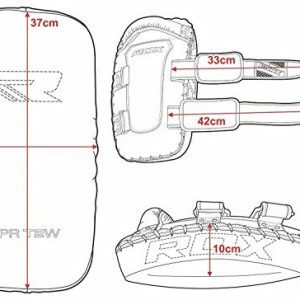 Great price on our Boxing Bags!